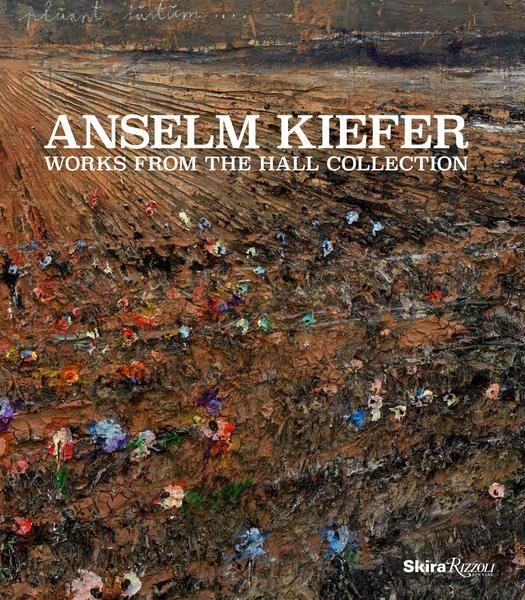 Published by Skira Rizzoli Publications on the occasion of the exhibition Regeneration Series: Anselm Kiefer from the Hall Collection presented at NSU Art Museum Fort Lauderdale, Florida, 29 November 2016 - 10 Septmeber 2017 and Anselm Kiefer presented at MASS MoCA in North Adams, Massachusetts open seasonally every May-November. Texts by Bonnie Clearwater, Sir Norman Rosenthal and Joseph Thompson. Hardcover; 240 pages; full image plates; 11 x 10 inches.